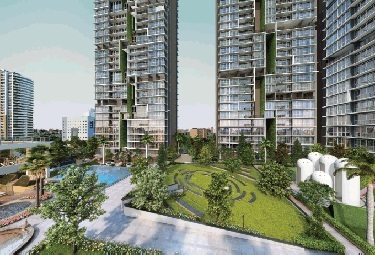 Wadhwa Platina Kolshet Road Thane West, a well planned residential project amidst lush green environ that is conducive for a peaceful and calm life. 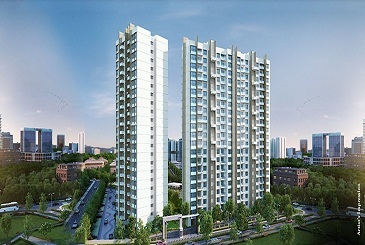 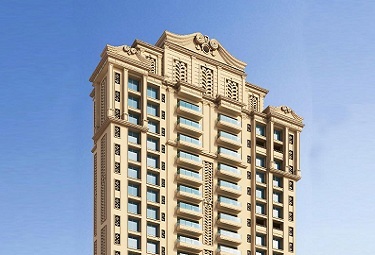 Wadhwa Platina has emerged as one of the most sought-after projects in Kolshet Road, Thane. 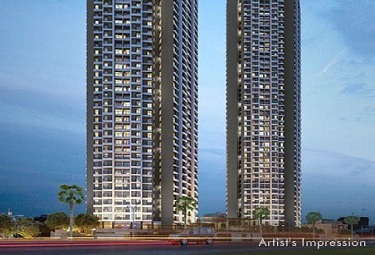 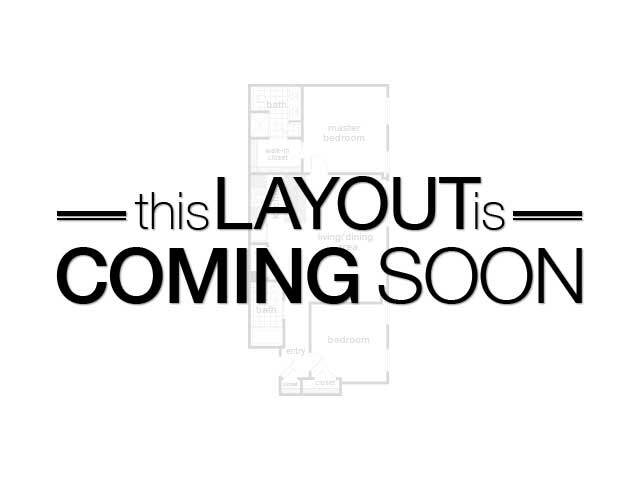 The flats here are so designed that fulfils the requirements of modern lifestyle. 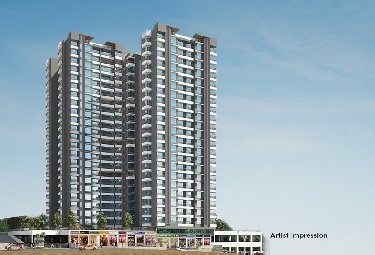 Take for instance the spacious apartments that have tastefully done up interiors as well as innovative ventilations that ensure that there is no dearth of fresh air and sunlight. 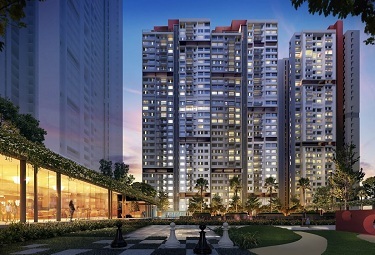 Add to it the fact that the flats also have wide balconies that give the residents perfect opportunity to savour the scenic beauty of the neighbourhood and the reason for the popularity being enjoyed by the project becomes amply clear. 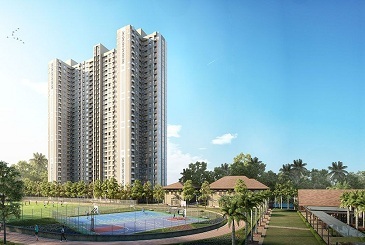 Some of the prominent amenities offered here include open meditation corner, multipurpose court, senior citizen corner, reflexology zone, gymnasium, multi-level car parking, indoor games, kids play area, grand entrance lobby, swimming pool and more. 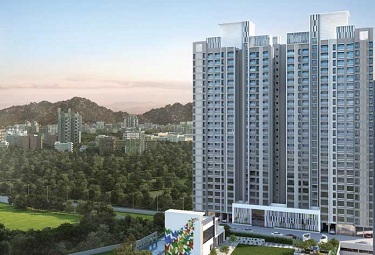 It is for all such reasons that Wadhwa Platina residential project is so well liked. 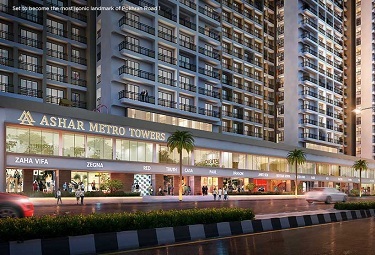 The response that the project is gaining clearly indicates that coming days will see its popularity grow many times over.